See how the quality and craftsmanship of our cabinetry can bring warmth and elegance to your home. 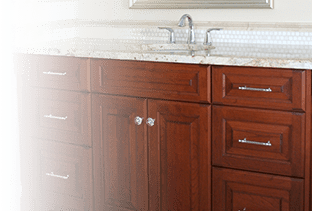 Let us transform your ideas into visually pleasing and highly functional cabinets. Custom cabinets with the superior style, fit and finish you'll love. 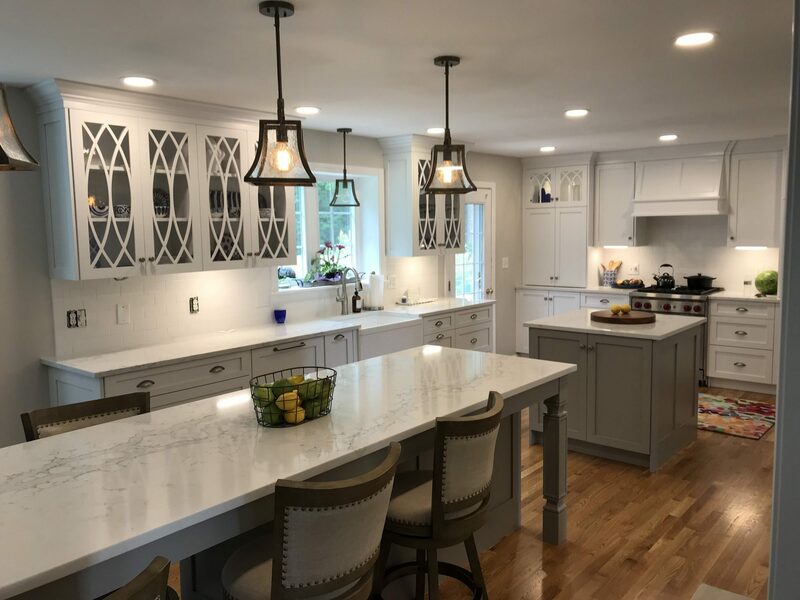 Curtis Cabinetry is an established, family-owned and operated kitchen cabinet business serving the North Shore, Merrimack Valley and Greater Boston areas since 1987. Working with homeowners, builders, developers, contractors, and interior designers, we bring custom cabinetry dreams to life. If you’re planning on renovating your kitchen and are looking for custom kitchen cabinets, you’ve come to the right place! Our experienced and knowledgeable team uses state-of-the-art software and shop equipment to design, manufacture, and install high-quality cabinetry that is aesthetically pleasing and functionally superior. We use only the best hardware and materials for long-lasting fit and finish. A great family kitchen is truly the heart of the home. Why sacrifice quality when you can create your dream kitchen with Curtis Cabinetry? Enter your email address below to receive updates and information. Visit our new kitchen and bath showroom and get inspired for your next kitchen and bath cabinetry project located in Georgetown, Massachusetts and features over 3,000 sq. feet of cabinetry for every room of your home! 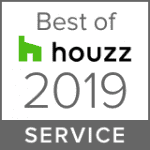 Curtis Cabinetry Awarded Best Of Houzz 2019! 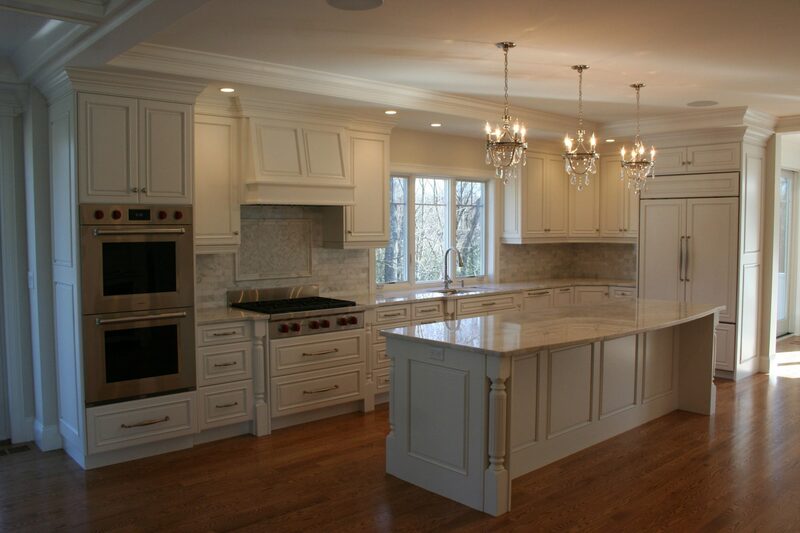 At Curtis Cabinetry, we design, build and install custom cabinetry for every room of your home. Kitchens, bathroom vanities, entertainment centers, home offices, custom bar, mudrooms and more.... 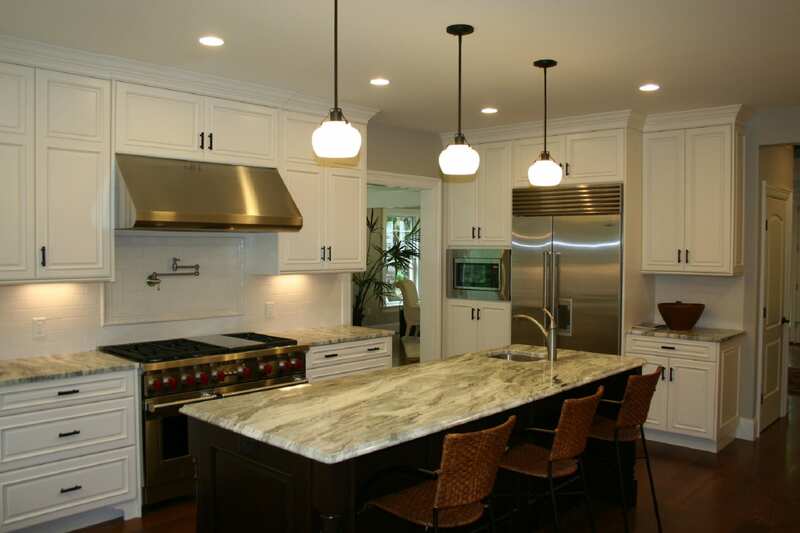 Using the finest materials, we build top-of-the-line cabinetry that brings both beauty and function to your home. Call us today to get started!